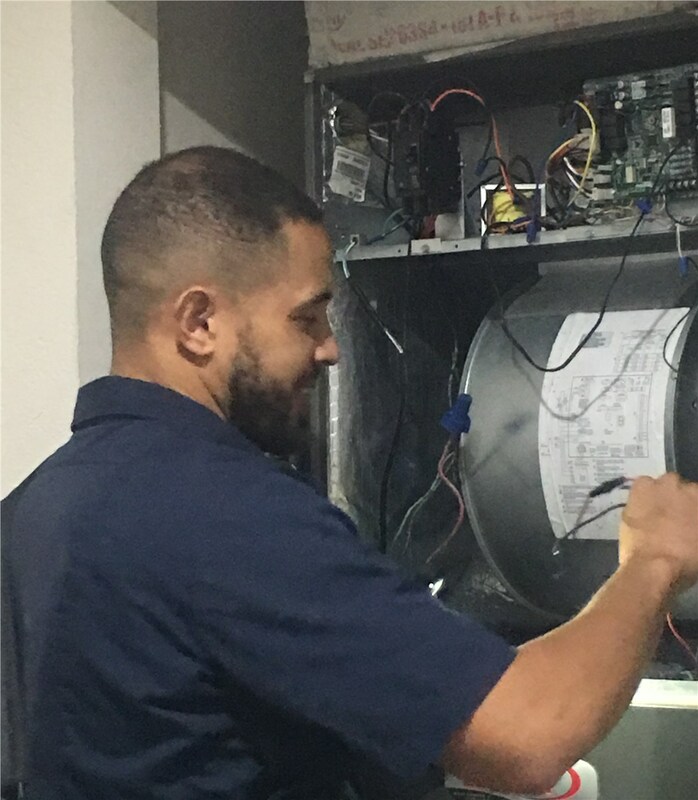 Avoid an expensive air conditioner replacement by conducting routine, cost-effective maintenance in your Miami Gardens home. Nothing can be more frustrating than dealing with a broken air conditioner during the hottest time of the year. Not only do you have to suffer in an uncomfortable home, but repairs or replacements can be incredibly expensive. That’s where Direct Air Conditioning, LLC comes in to save the day. 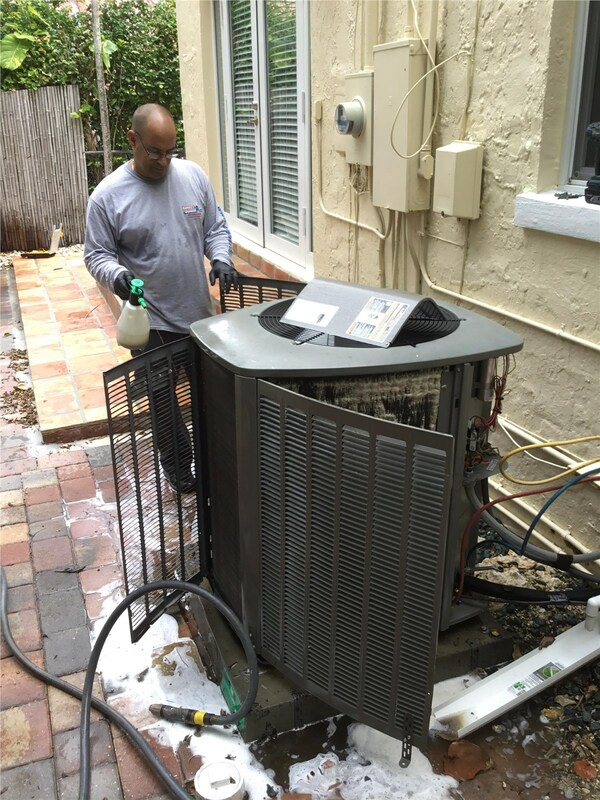 We offer low-cost Miami Gardens air conditioner maintenance to keep your unit running smoothly throughout the season. 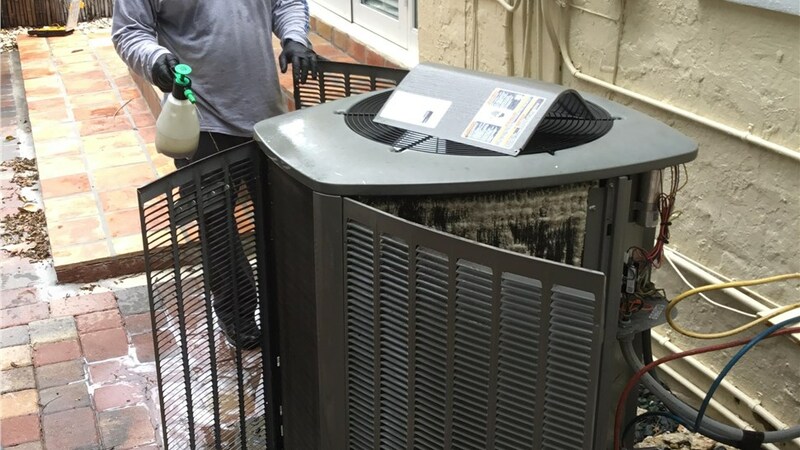 Best of all, we have 20 years of experience as an AC service provider, so we are confident that we have the knowledge and skills to maintain any air conditioner. Are you ready to complete your pre-summer checkup? If so, we encourage you to reach out to us at Direct AC right away. 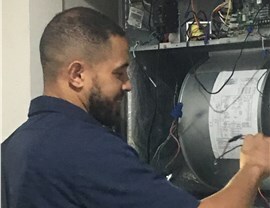 Feel free to pick up the phone and speak with one of our knowledgeable representatives about our affordable Miami Gardens air conditioning services. If you would like to receive free pricing first, take a minute to fill out our online form with your project details.